It will puzzle brain twister and train your reflection. 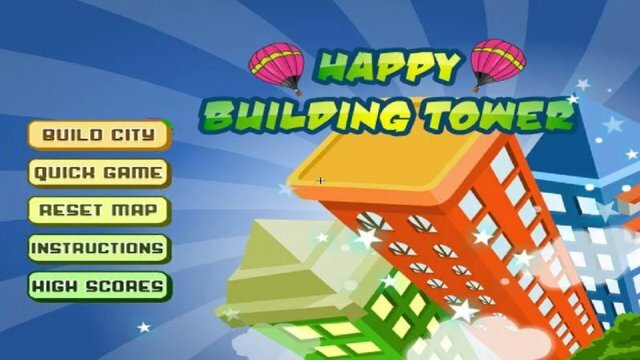 Have a happy rest with tower building. 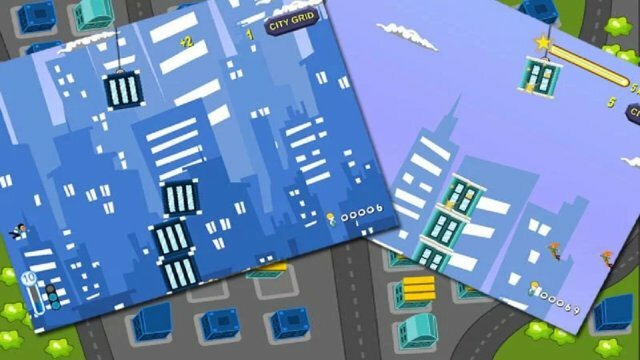 Just tap the screen and create your unique skyscraper. Put down the swinging building blocks at the right time exactly on the platform.